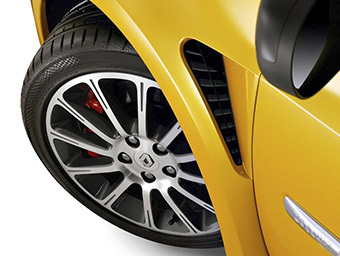 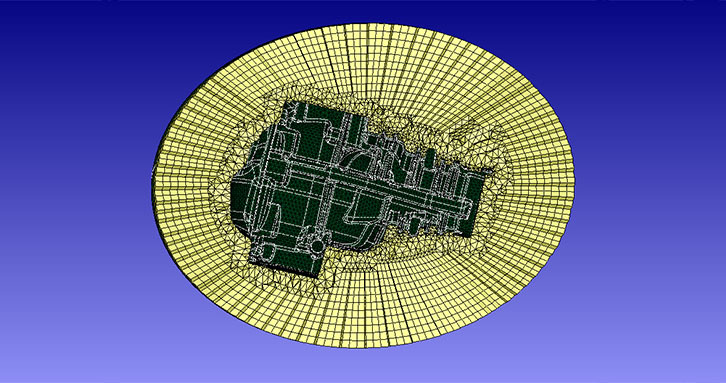 SimLab™ is a process-oriented finite element modeling software especially suited for solid element modeling. 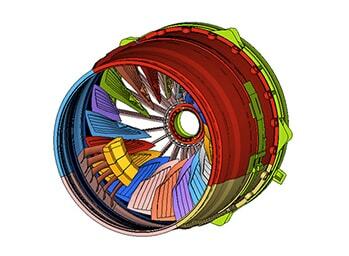 A variety of very well laid out processes are included and will accelerate your work significantly. 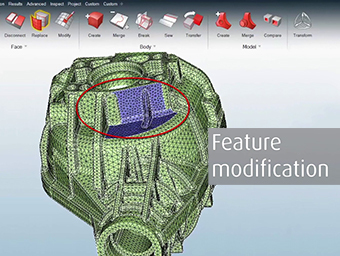 SimLab Introduction Video Watch this quick introduction video to learn how SimLab can help you. 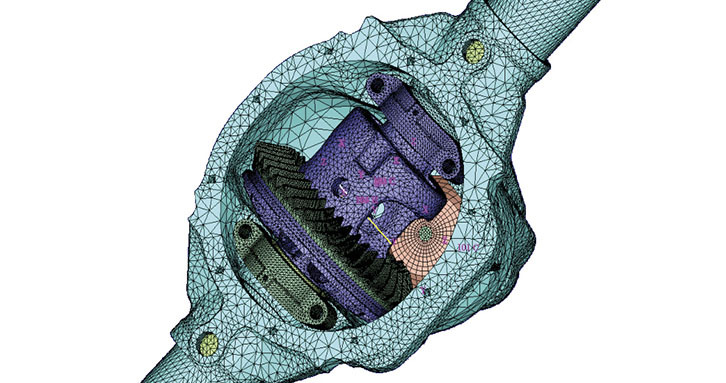 SimLab allows you to quickly and accurately simulate engineering behavior of complex assemblies. 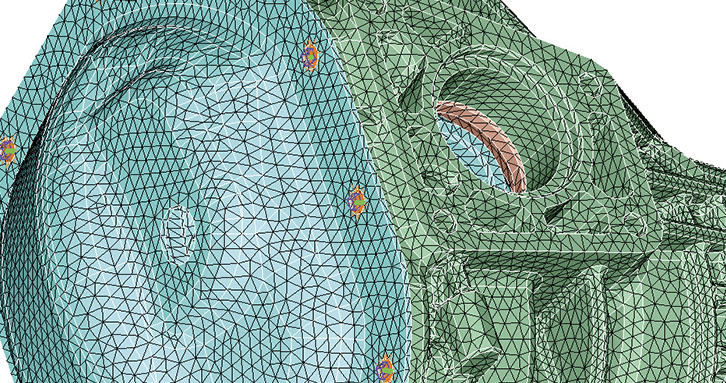 Modeling tasks are automated to reduce human errors and time spent manually creating finite element models and interpreting results. 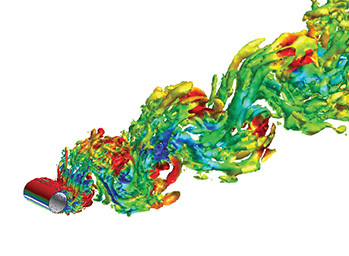 SimLab is not a traditional off-the-shelf pre- and post-processing software but a vertical application development platform that captures and automates simulation processes. 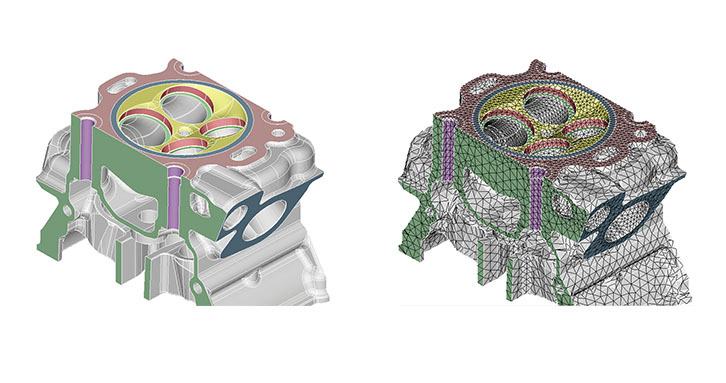 Directly identifies geometry features inside of the CAD environment such as fillets, gaskets or cylinders. 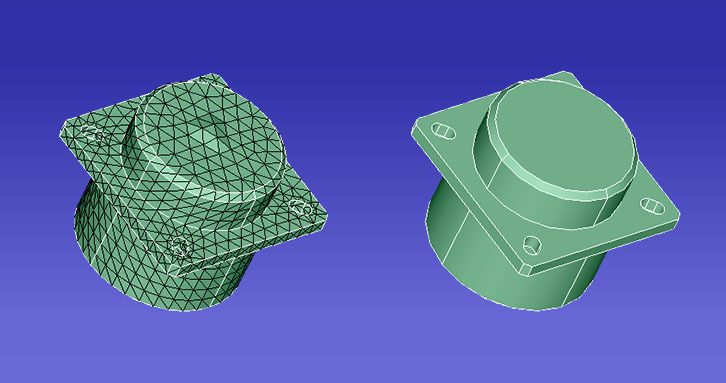 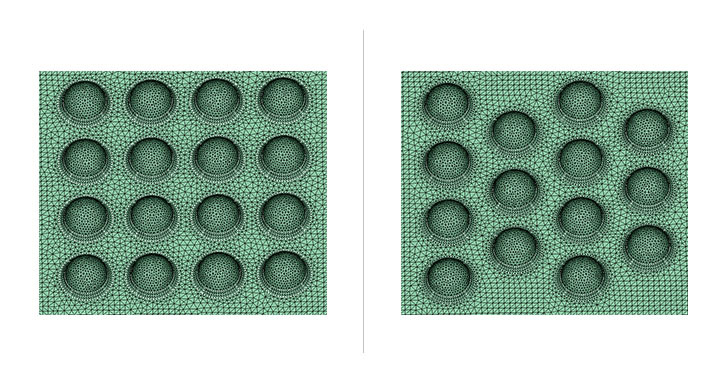 Applies template criteria to mesh creation of features, such as cylinders, fillets or holes. 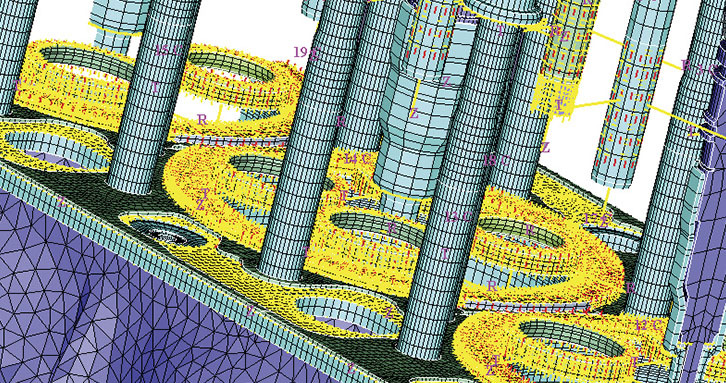 Uses templates and captured knowledge to generate accurate meshes per analysis type, such as Stress NVH, Acoustic, Fatigue, etc. 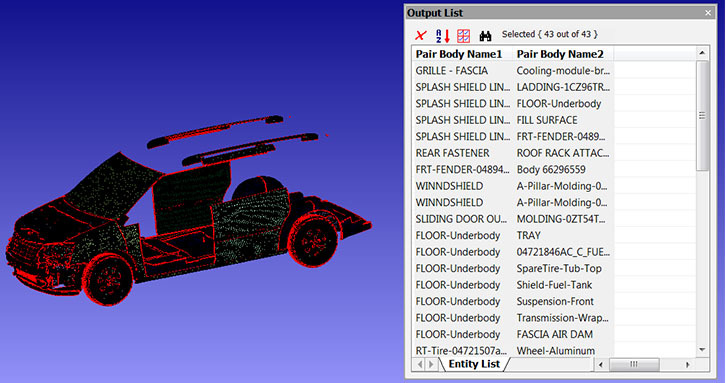 Robust and comprehensive toolset for handling a full system of components.